for a range of industries and markets. 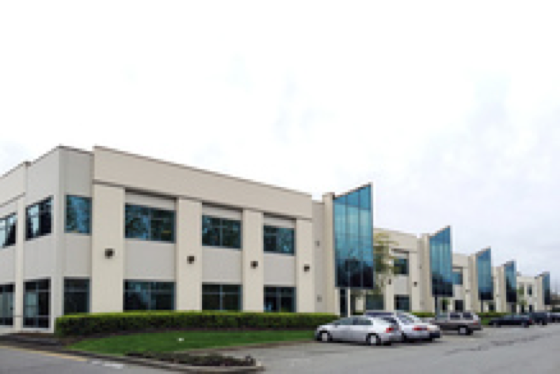 Lean Supply Solutions is equipped to handling your supply chain at 819 Clieveden Pl, Delta, BC. We understand and can manage the distinct and complex aspects of your logistics. Our focus is on operational excellence, meaning our clients get consistent results across their operations. We provide our clients with price-effective solutions while also maintaining operational improvement and innovation. As your business grows, issues with your warehousing and distribution in Vancouver begin to steal energy and time away from other important parts of your core business, such as sales and marketing. We understand our clients’ needs, and our 3PL (third-party logistics) services in Vancouver are your one-stop solution for your supply chain service needs. Our top-notch contract logistics services in Vancouver are proven by our extensive knowledge of the Canadian and U.S. market. Making your operations run better is our mission, and our Lean Methodology keeps us accountable. It brings together our unique skills and efficient procedures to guarantee end-to-end return management for you. Our services include distribution, e-commerce, pick-and-pack, and technology. By offering the best contract logistics services in Vancouver, as well as in key Canadian, U.S., and Mexican markets, we maintain leadership in the industry. We use competitive IT systems, lean processes, and quality systems to bring value for our customers. Using our Supply Chain Harmony platform, we are able to execute and correlate seemingly unrelated events into a cohesive stream of information. We use this information to optimize and streamline your supply chain. The process includes forecasting, inbound supply chain, distribution and warehouse, order management, and outbound supply chain. Our system ensures we are constantly improving to meet our customers’ developing business needs. Some of these measures include using our Lean Methodology, innovating, creating measureable results, and providing next-generation IT and supply chain services in Vancouver. Our team is committed to delivering our best in terms of 4PL contract logistics, order fulfillment services, and supply chain management in Vancouver.